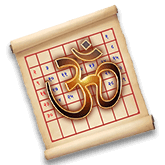 Hindu Calendar is an important aspect of the Hindu culture in order to see auspicious time and inauspicious time. Check Good Times detail here. 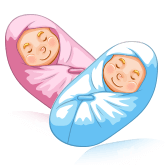 Baby Gender Predictor avails you the baby gender in no time. 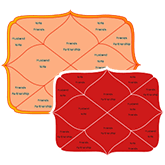 It is based out of the Chinese Gender Chart with a high accuracy point. Predict the gender of your unborn now. 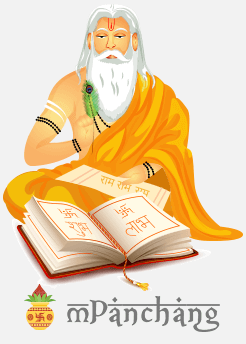 Get all the devotional lyrics related to all Hindu Gods, i.e. Aarti Sangrah, Chalisa Sangrah, Stotram Sangrah & much more at your fingertips. 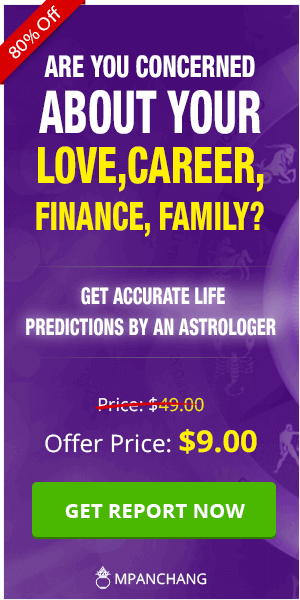 The Astronomy Calendar is a vital aspect in order to look into the Astrological Transits. 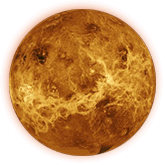 mPanchang allows you to check the Ephemeris (Planetary positions) and Planet Retrograde. Make your match a perfect one with the mPanchang Kundali Match. 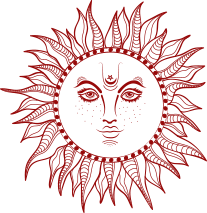 Check the Shubha Mahurat - Choghadiya (Day and Night) based on the user’s location. All the details provided by mPanchang are location specific covering over 50000+ cities worldwide. This website provides you the complete Panchang for Six Centuries, data ranging from 1767 to 2267 is provided here. 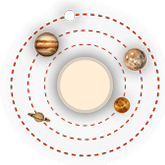 The position of the planets is calculated using Lahiri / Chitrapaksha Ayanamsa. 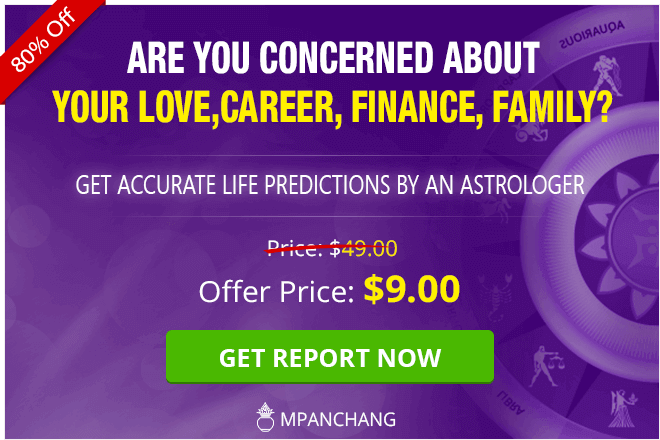 Monthly Panchang/ Daily Panchang – Gives you daily information about Sunrise, Sunset & Sun Sign & Moon Sign and Moonrise and Moonset. 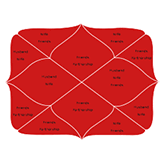 It also features the Panchang details such as Tithi, Paksha, Vara, Nakshatra, Yoga and Karana for each day. 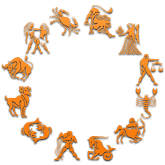 Festivals & Vrat – Gives you detailed info about the Vrat & Festivals falling every month. 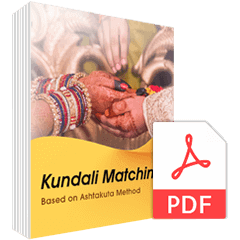 Amavasya and Purnima – It provides you Amavasya dates and Purnima dates falling in the year with Monthly Dates for both Amanta Calendar System and Purnimanta Calendar System along with other major vrat details.